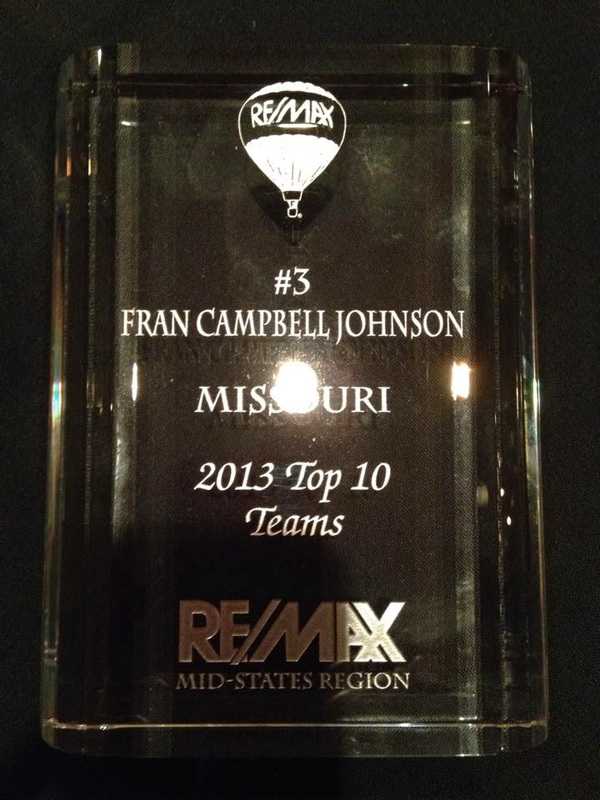 Fran Campbell Team Ranks in Top Teams of the Region! Fran Campbell Team was pleased to recently attend the RE/MAX Mid-States Region Success Celebration. This event provides recognition to the top producing agents and offices in Missouri, Kansas, Oklahoma and Arkansas for the past year. For the category of 2013 Top 10 Teams Fran Campbell Team was awarded #3. This award is based on the overall dollar amount of total transactions for the team. In the category of Highest Number of Transactions Fran Campbell Team came in 5th overall with 153 closings for the year! We were also thrilled to receive the RE/MAX DIAMOND CLUB Award. This is highest club award given by RE/MAX and recognizes the teams or agents with one million dollars or more of gross commission for the year. 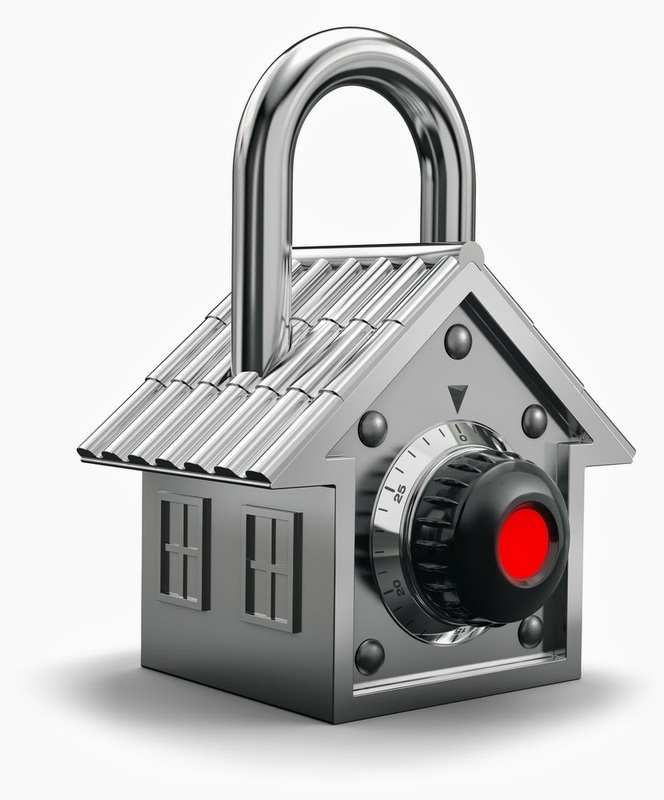 There are few things that are more important than feeling secure in your own home. While we can only control a small bit of the world around us, here's some basic information to keep a home safe. The goal of securing your home is two-fold: protecting your possessions, but also protecting the people who live there. Security professionals advise "deter, detect and delay" tactics. These safety tips cover a lot of ground, so keep them in mind and you will be well on the road to greater peace of mind.